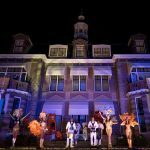 We proudly announce our new location, a monumental Villa dated back to 1894 located at park Welgelegen, in Serooskerke, The Netherlands, which was brought back to life to become our new headquarter and center point of overseas operations in The Netherlands!. 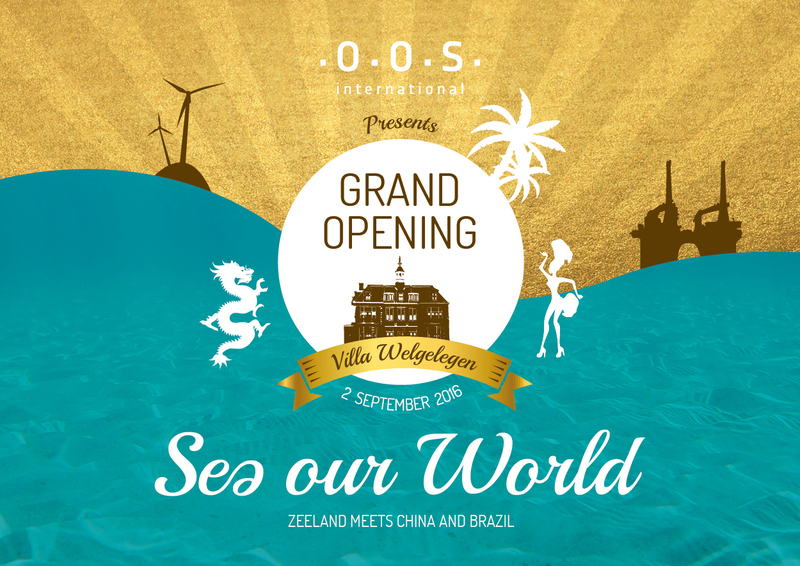 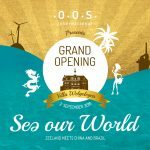 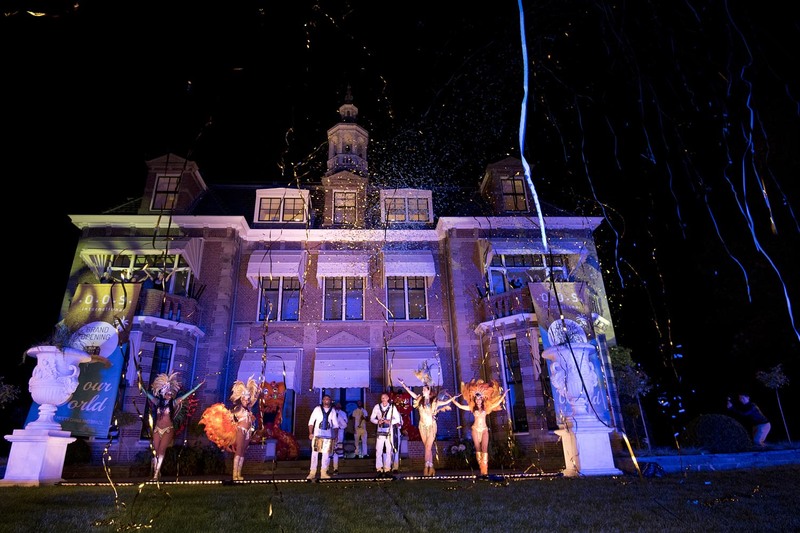 On September 2nd OOS International tossed a GRAND OPENING party and over 600 people celebrated it with us, once more strengthening the ties between The Netherlands, Brazil and China and offering a unique mix of their best culture, flavors, music, energy, business and success! 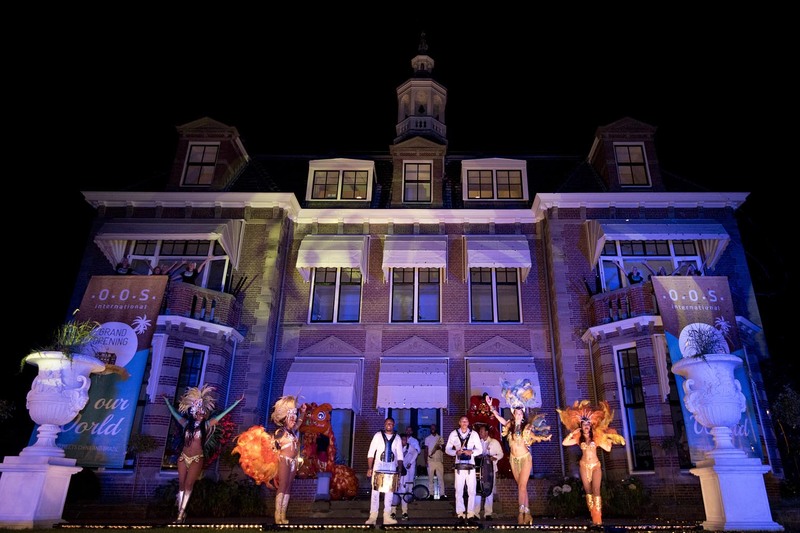 OOS International looks back at a successful inauguration: from a Garden Party with families, children, business associates to a selected dinner with our team, estimated relations, partners and investors, and to top it up the Grand Opening Party Ceremony with a real spectacular show with Zeeland Dancers, Brazilian Percussion, Chinese Lions and the guests, who have made this event unforgettable.